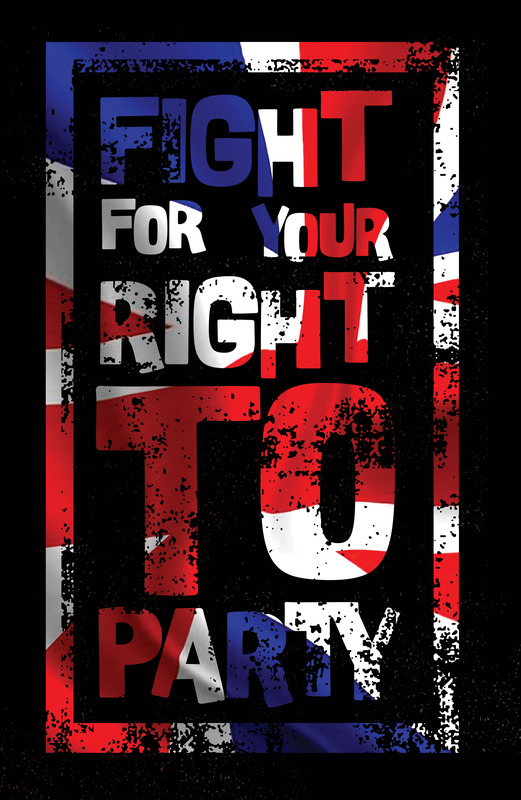 Get your MP to support the right to Stay Up Late! Join the fight for the right for people with learning disabilities to be able to Stay Up Late. Download and sign our letter now!